Build good research skills with help from librarians. 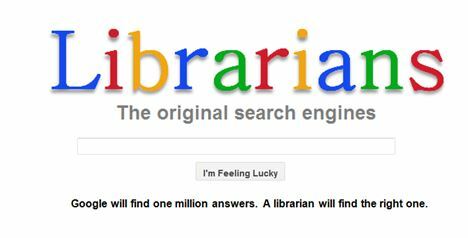 Make contact with a librarian whenever you have research questions. We invite you to visit Bishop Library and become familiar with the resources and services during your first semester at LVC.